It’s been a while since I’ve blogged (thanks, life) so I thought I’d make my ‘comeback’ with a round up of my trip to this year’s Allergy Show in London, which was my 5th! These guys have taken the gluten free market by storm in recent years, with their bread, bagels, pittas and wraps. Now avaialble across the country in Tesco & Waitrose stores, they launched their brand new Sweet Potato wraps at the show this weekend. Not only this, they’ve also made their whole range vegan! This range of Weetabix-like cereal launched last year as Nutribix and Coeliac’s everywhere rejoiced as they could once again enjoy their favourite wholewheat breakfast. They’ve recently rebranded to Nutri-Bre to coincide with the launch of their second product in the range, which they sampled at the Allergy Show. The Coconut & Cripsy Rice Nutri-Brex is seriously good, with the rice giving it another level of texture. Not only are they sampling & selling their products, but they even gave a box of the original type away in the show goody bag! I met Ann & Steve at my first Allergy Show, when they were just a small start-up selling their rocky road & tiffin. 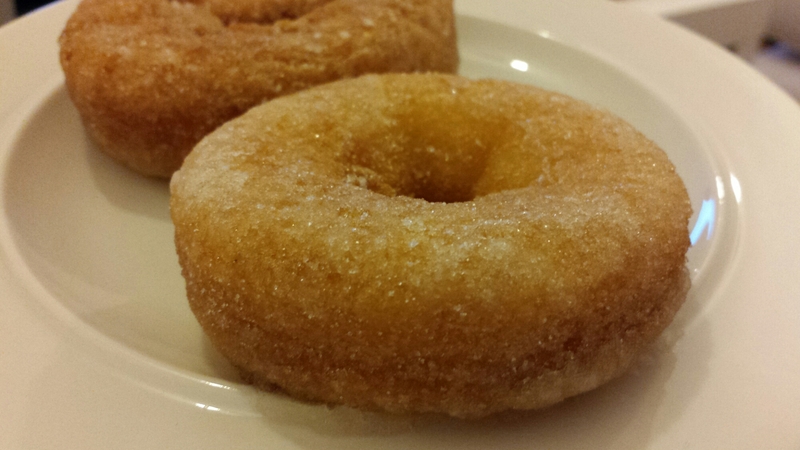 They’ve come a long way since then and are a household favourites for many Coeliacs. Sadly some products haven’t made it along the way (RIP Tiffin) but their current range is still so good. I live on their porridge pots throughout winter (great for early starts watching my boyfriend play hockey) so of course stocked up on those, but I also tried their new Quinoa bars, which I have to say are fab! 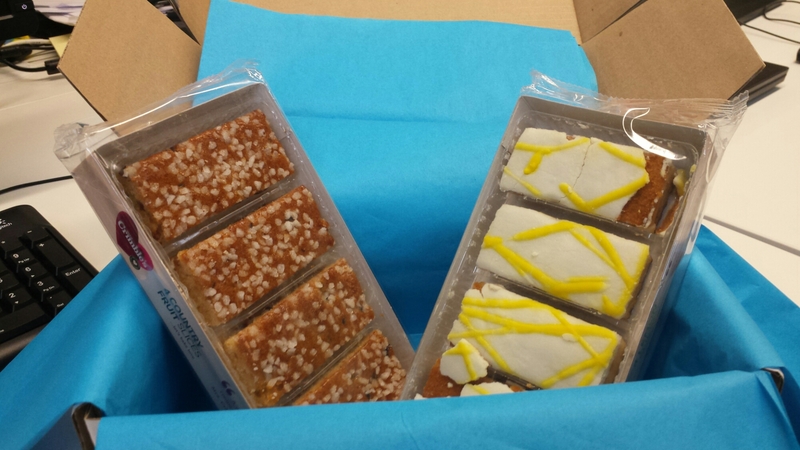 A few of the Sprouted Oaty Cranberry & Cashew Bars made it home with me… keep up the good work guys! This was a new discovery for me this year, but a welcome one! 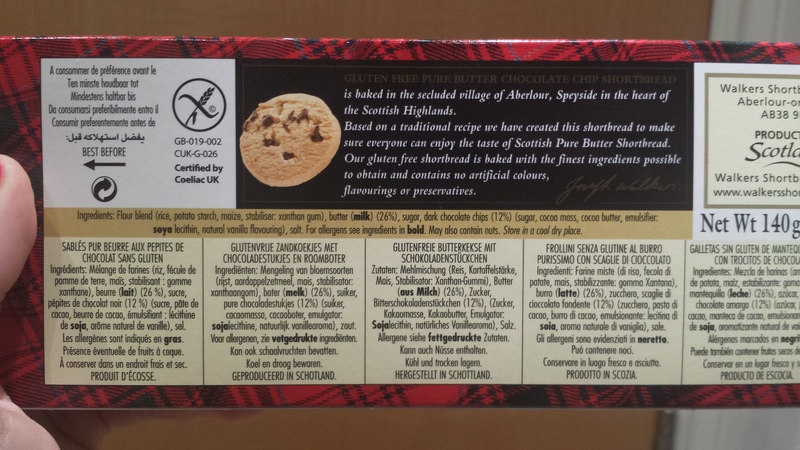 A household name across Scotland, Dean’s are a family company who have branched out with their gluten free range of shortbread (Butter, Choc Chip and Choc chip & Stem Ginger). 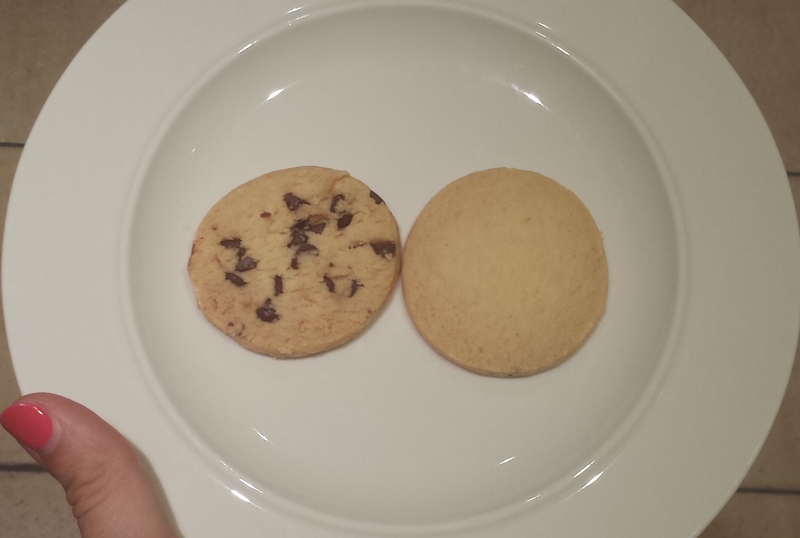 I was so impressed with the Choc Chip variety that I bought three packets! Although Walker’s is a firm favourite for me, these definitely give them a run for their money. You can order directly from their online store. Many of you may have seen MOMA’s range of breakfast cereals, especially if you’re from London where they’re prevalent in so many stations. They’ve now made their whole range of porridge gluten free- hurrah! Their flavours are what make them interesting, with their range boasting cranberry & raisin, super seeds and coconut & chia, alongside the golden syrup and plain/plain (no added sugar) classics. So far I haven’t been able to hunt them down in stores so this was a welcome find at the show. Venice Bakery are Allergy Show regulars and each year and each year I stock up on pizza bases. You have a choice of either plain or seasoned, and a range consisting of large bases, mini bases, flatbreads and tortilla wraps. Their products are all vegan, gluten free and nut free too! You can see my full review here. I first found Wellaby’s products at the 2014 Allergy Show, where they were sampling their range of pitta chips and dips. I picked a few up to pack into my suitcase for my upcoming holiday to Ibiza- glad I did as they were perfect for a poolside snack! This year they’re back with their new range, Simple Bakes, which are savoury baked snacks, both gluten free and vegan. I tried the spicy chilli flavour, which taste EXACTLY how I remember Walkers Sesnsations Thai Sweet Chili crisps to taste. Definitely check these out if you ever get the chance! Many of you probably first heard of these guys through their Dragon’s Den pitch. Sadly they weren’t successful, but their appearance on the show definitely helped spread the word throughout the gluten free community. Their range of products include frozen chicken goujons, frozen fish fingers, part-baked breads and cereals, and they also target the catering business as a safe product to stock in restaurants & hotels. I tried their Salted Caramel Profiteroles and Oh My GOD were they good! Had I had a chance to eat them this weekend I’d have snapped up a few packs! There were many other brands that I can mention, including Free From Fairy, Smooze, Gratify Gluten Free, London Falafel, Isabel’s and Gosh, so if you can take your time to really check out everyone then it’s worth it! I wish I’d had more time this year, as I keep seeing people’s Tweets and thinking ‘Damn I wish I’d picked that up’. But I’m happy with my haul, as is my tiny kitchen, and I’m looking forward to 2017! 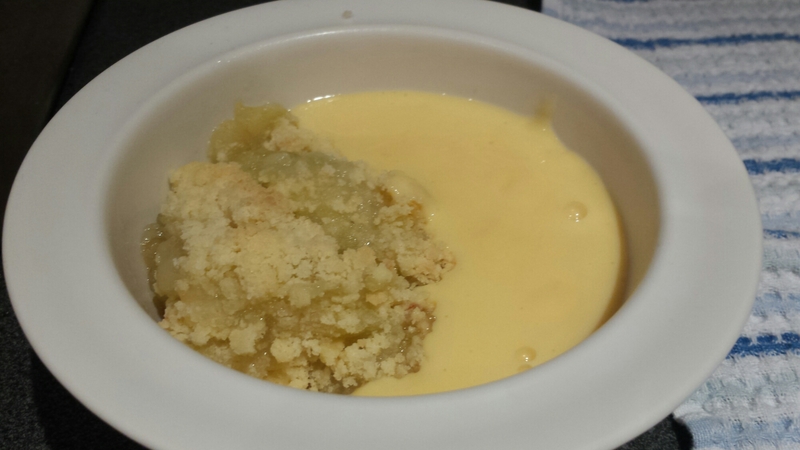 What were your favourite finds at the Allergy Show this year? 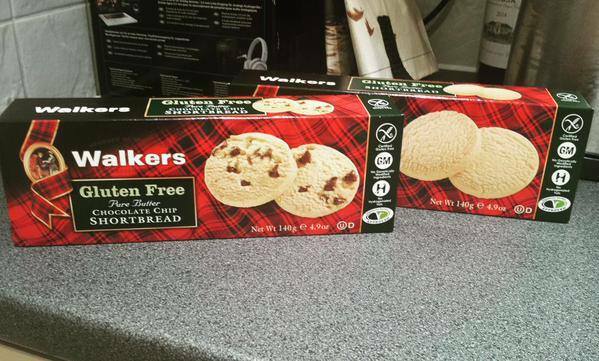 Last year Walker’s announced they were going to be launching two gluten free versions of their shortbread, and promptly made Coeliac’s across the UK incredibly happy! A long-time family favourite for many, their all-butter shortbreads seemed to be a distant memory for gluten free folk, so this was welcome news. I have to admit though, it’s taken until now for me to try them myself! At first you could only order online through their website (and stock didn’t last long), before I spotted them early summer in Whole Foods London. I resisted the temptation to buy them then, but on my first day back in the UK post-holiday, I found them by chance in Waitrose. No hesitation this time, I picked up a pack of both the chocolate chip and plain shortbread. What’s more, these products are certified by Coeliac UK so there’s no question whether their production methods are safe or not. Great piece of mind for Coeliacs! The range is new to Waitrose, with an introductory price of £1.87 per pack (until 29/09/15), after which the price will be £2.50. Honestly, I think they’re worth this price! 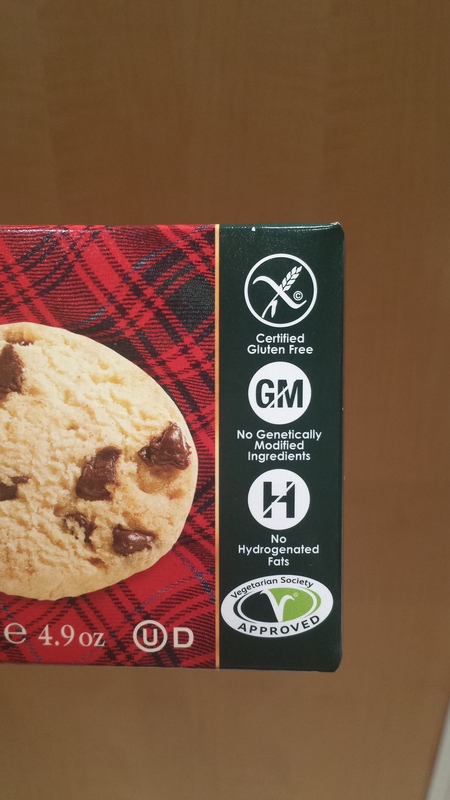 The full range, including shortbread rounds, lemon & ginger and chocolate chip, can be found on Walker’s website: http://www.walkersshortbread.com/uk/about/gluten-free/ where you can also purchase them (same cost as Waitrose unless you bulk buy). You can also see their new gluten free snack packs, which I really hope will be picked up by retailers across the UK. These would be fantastic to find out & about, and even better if they could be offered by airlines as part of gluten free meals! We can only hope (and maybe hint a lot over on Twitter…..). 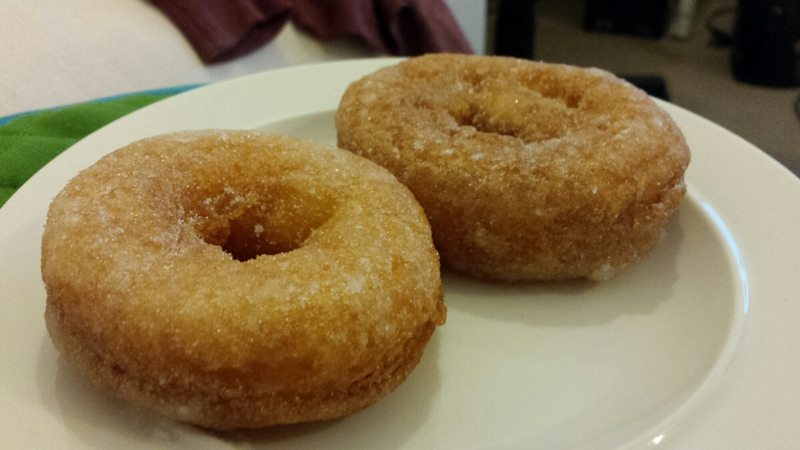 Thank you Walker’s, for making such a delicious product available for Coeliacs once more. I can only hope this range expands and is made widely available. I’d love to know what you think of these products, and if you’ve found them available from any other retailers, please let me know! Now that we’re in the throes of January blues I need more than just my weekly roast to see me through! I’m currently working my way through a list of childhood homemade favourites to cook for my boyfriend (I’m a typical girlfriend who loves to spoil him with food!) 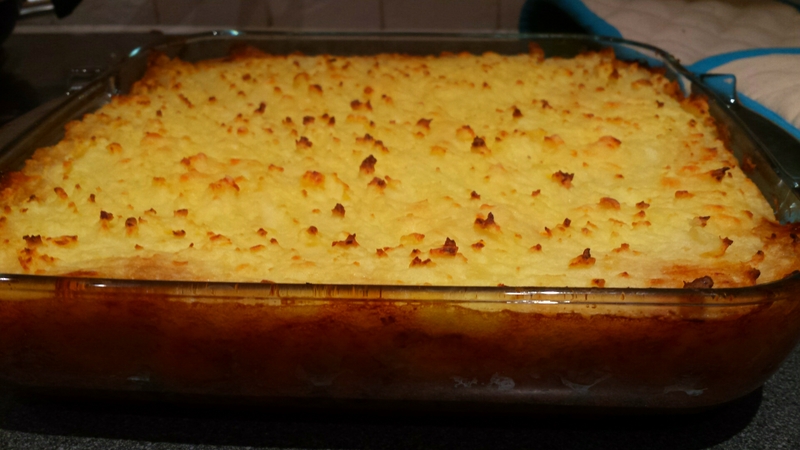 and a couple of weeks ago it was the turn of Shepherd’s Pie. 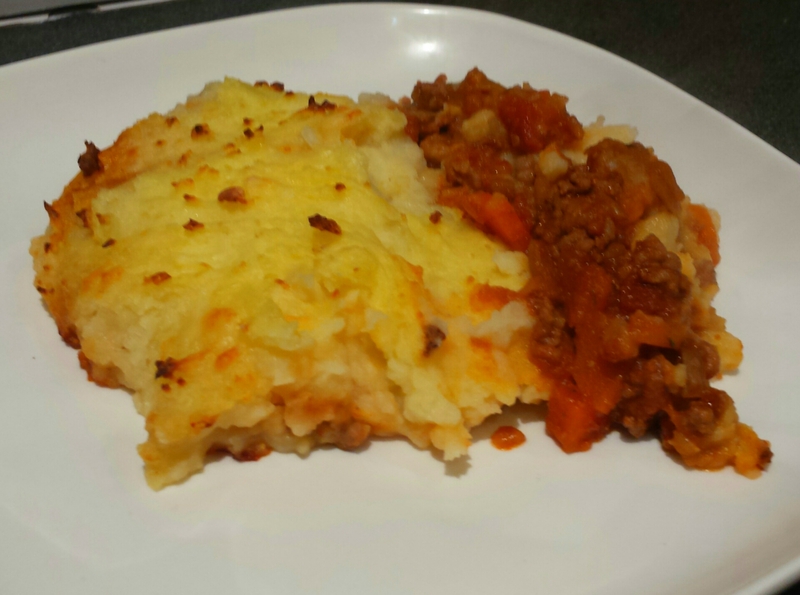 There’s lots of different variations to this recipe and although it’s traditionally made with lamb mince, I grew up with it being made with beef mince, which is what I used here. 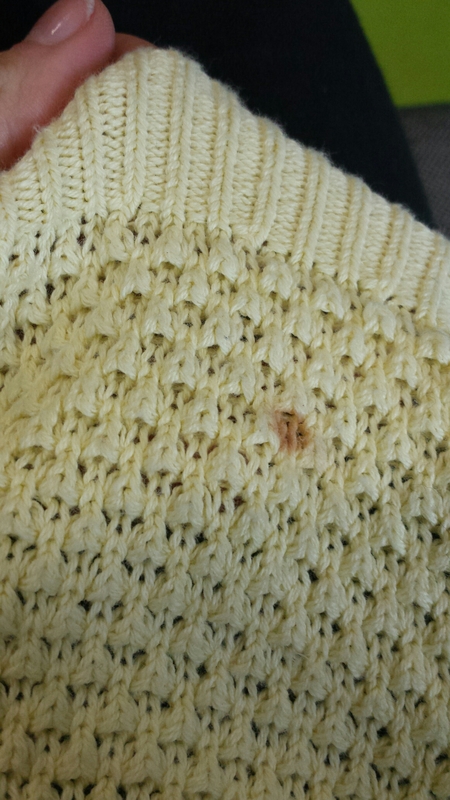 It’s probably similar to many that you’ve seen before, but it’s one my Nan has passed on to me so clearly it’s a popular variation! 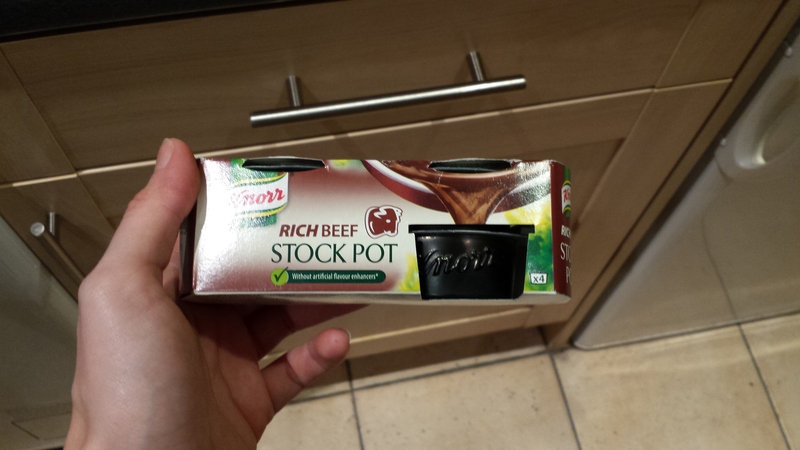 I’ve also used this as a chance to try the new Knorr stock pots, which boast that they add a rich and intense flavour to any dish. As most of these are gluten free, and their stock cubes are the only ones I use for the same reason, I was excited to see how they worked in this dish! 1. Heat the oil in a large pan, add the onion and carrots and cook until they soften and brown. 2. 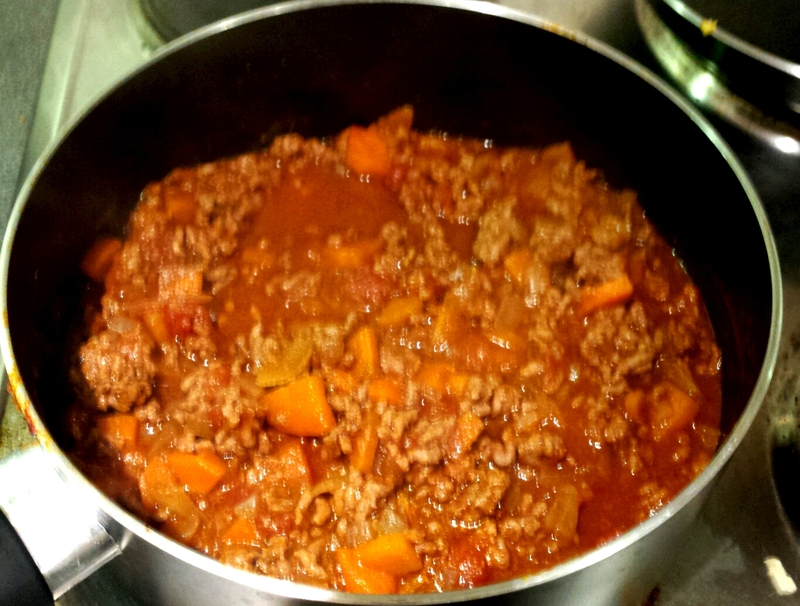 Add the mince and cook until brown. 3. Add the tomato purée, chopped tomatoes, rosemary & thyme and stir in well. Add the stock a little at a time, stirring in well before adding the rest. 4. 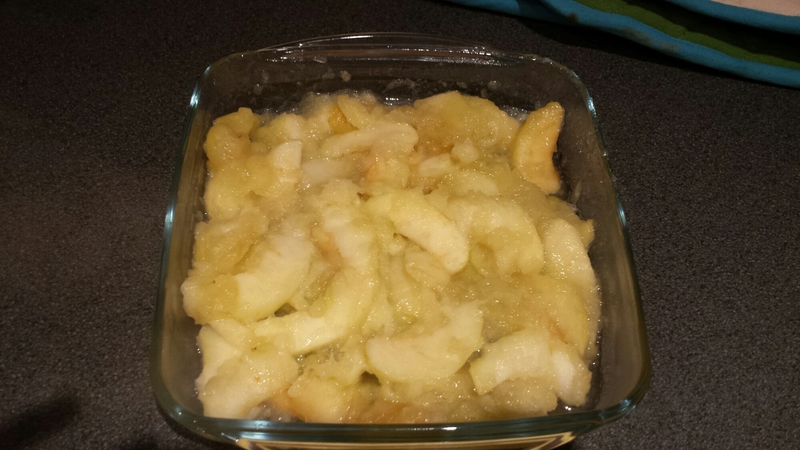 Cover and simmer for around 30 minutes until the liquid has thickened. Add seasoning as desired. 5. 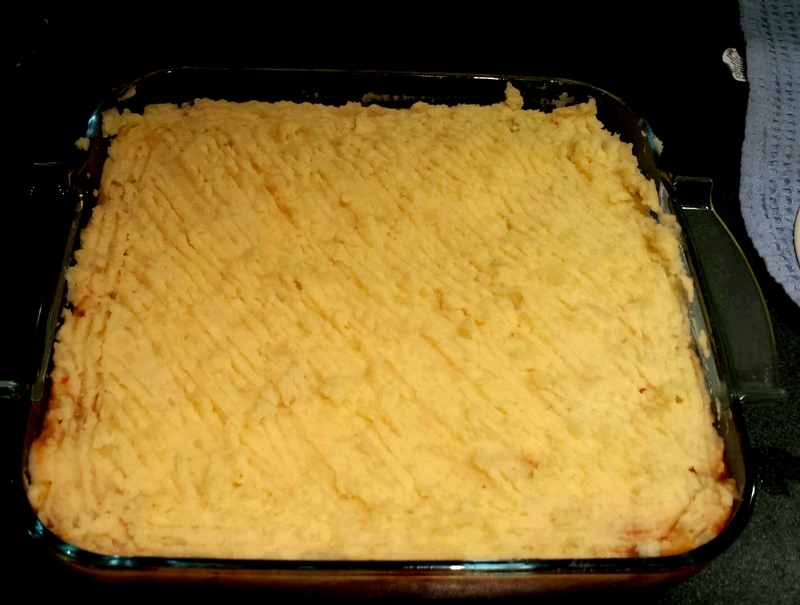 Whilst the meat is simmering, make up the mashed potato topping. Boil the potatoes in a pan until they are soft and breaking up. Drain, return to the pan and mash until smooth. 6. 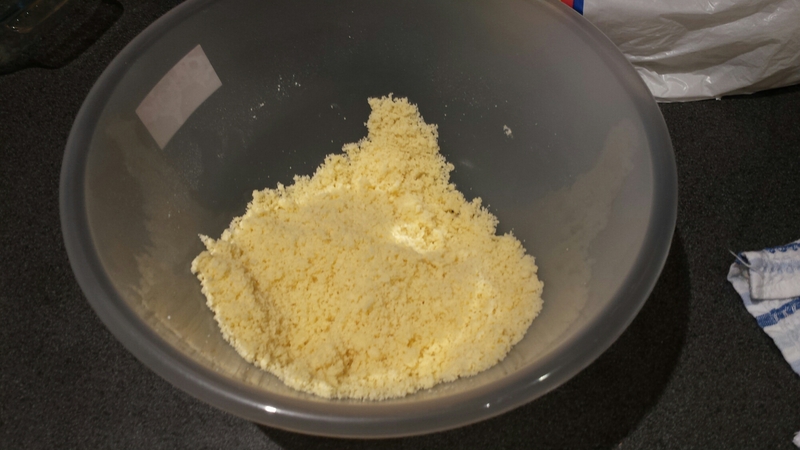 Add the milk and butter a little at a time and mash/mix thoroughly into the mixture. To get a smooth mix, I first mash them into the potato and then give it a good stir, repeating until all the milk and butter has been added. 7. Pre-heat the oven to 190ºC. Once cooked, turn the meat mixture out into a large dish and spread evenly. 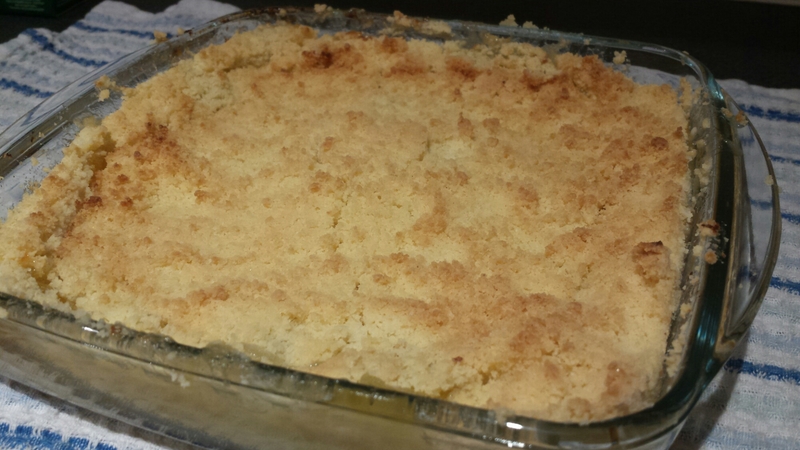 Top with the mashed potato, smoothing the mixture evenly and into all of the corners. 8. Using a fork, drag it in long lines across the potato to create the classic pattern. 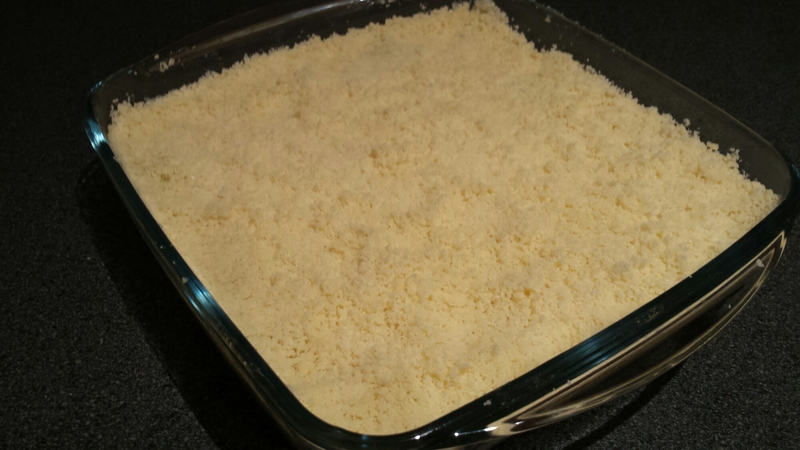 I like to sprinkle the grated cheese on the top for extra flavour, it’s delicious melted on to the mash! 9. 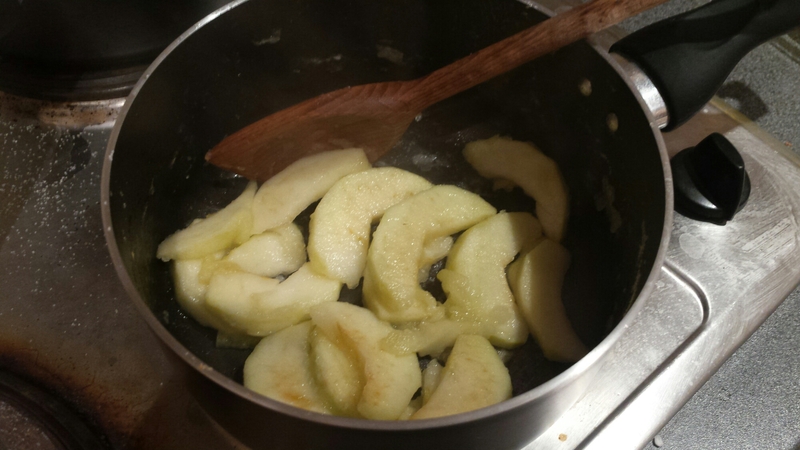 Cook for around 30 minutes, until the potato is golden. The little pots are just like jelly! To use, you turn them into a jug and make up with 500ml of boiling water, just like you would with a stock cube. Stir continuosly until the jelly dissolves and you have your stock. Personally, I don’t think they’re any more amazing than the stock cubes, but some people might find them easier to use or have a better flavour, particularly if you are only really using stock in your recipe for the liquid (unlike this, where I also had chopped tomatoes). They’re available in the shops now, at around £2.50 for 8 pots. Earlier this week on Twitter, Steph mentioned that along with those ridiculously awesome red cups, this winter Starbucks have launched a Festive wrap that’s also Gluten Free. One mention of the word ‘Turkey’ and I was determined hunt one down! Turkey breast, smoked bacon, spinach, cranberry sauce, black pepper mayo and pork, sage and onion stuffing. Sounds like Christmas dinner all wrapped up, right? 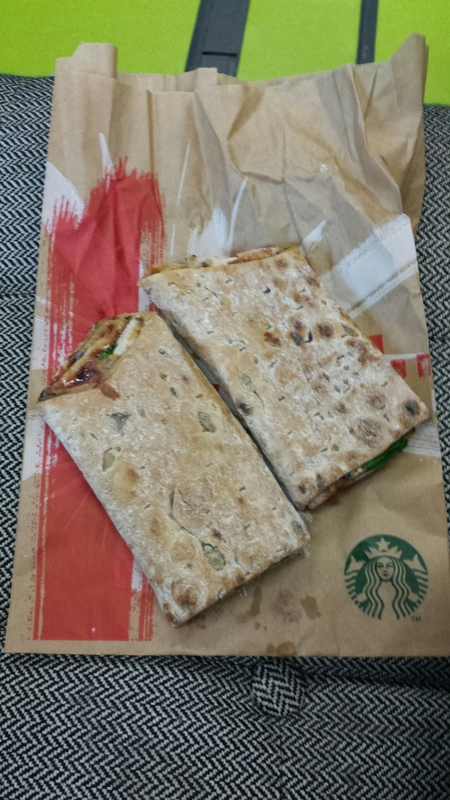 I asked for my wrap to be heated (no one likes cold Christmas dinner after all) but took it back to my office. I queried the staff around their cross contamination procedure with the grill, and was happy to hear that they place two new sheets of baking paper underneath and on top of the wrap to prevent it touching the grill. I watched them do this to be on the side, but no issues! Back at my desk, I tucked in. WOW. To me, this tastes exactly like Christmas dinner, all the flavour combinations work brilliantly together and they’re not overpowering. 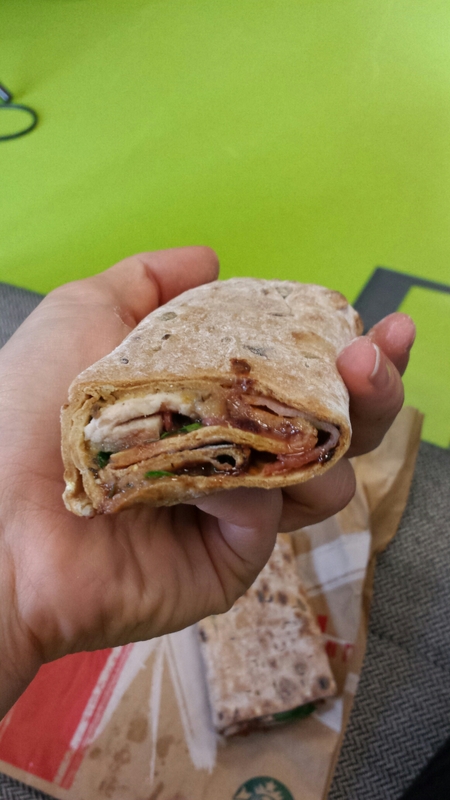 The wrap, a multi-seeded wrap from Newburn Bakehouse, held together well and I had no issues with it falling apart or losing the filling. I’d suggest using a napkin! The eat-in price is £3.29 which is pretty much the same cost as they’re ‘normal’ offerings, so I don’t feel like it’s a gluten free rip off in any way. I’m happy with their cross contamination controls and frankly, I’m just really happy to have another delicious lunch option for when I’m on the go! 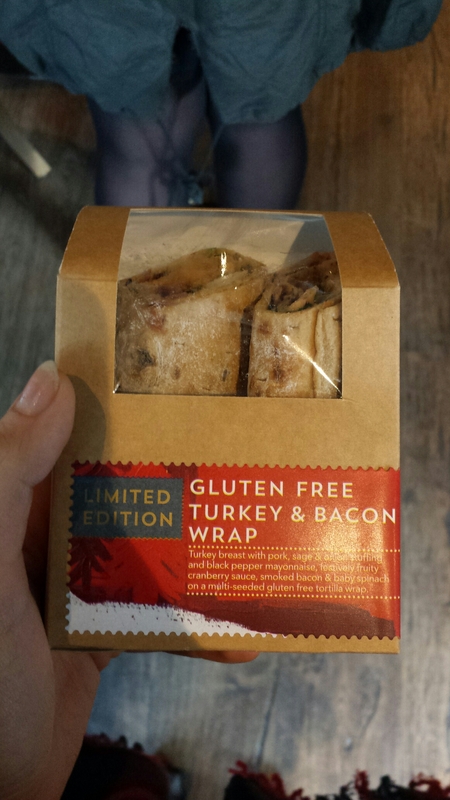 Well done Starbucks, thank you for not forgetting your Coeliac customers during the festive period! There’s been a lot of Twitter talk over the last week since Mrs Crimble’s announced the arrival of two brand new products to their range. I was in contact with their PR team who very kindly sent me some samples to try and review for the blog. Here they are…. Country Fruit Slices and Zesty Lemon Slices. 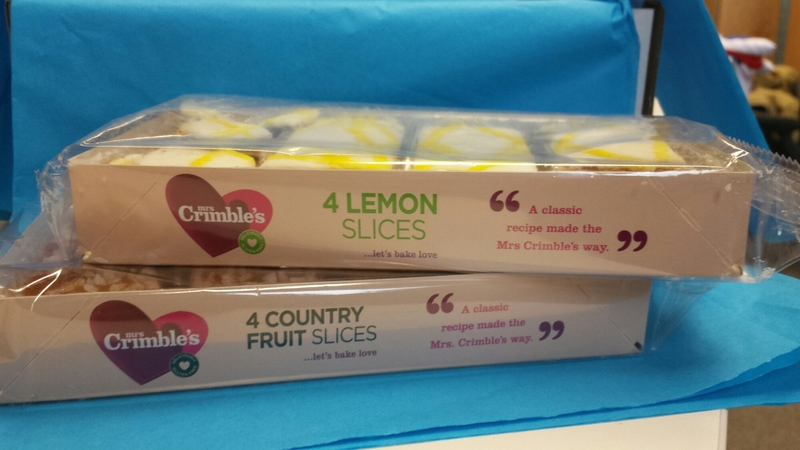 Mrs Crimble’s is a long established gluten free company providing sweet and savoury foods that are perfect for lunch boxes, picnics, parties or just to accompany a cup of tea. My Grandad (who isn’t Coeliac), absolutely loves their macaroons and often heads to their local farm shop to grab a pack, whether I’m visiting or not! I’ve found that their snacks are great nibbles and perfect to take to a party as gluten free nibbles, or into the office so I’m not left out when it comes to cake in team meetings! I’m also a life long fan of those delicious Mr Kipling cake slices of old, so these products are a really exciting addition to the range for me. Can they live up to the pre – Coeliac favourites though? I was super excited to receive this gorgeous package in the post. The slices looked even more tasty having been presented so well and I couldn’t wait to get home with GBBO and cuppa to try them! The main packaging as always is gorgeous. It’s fun and bright but doesn’t stand out like a sore thumb, nor does it have free from plastered on the front. Instead, it simply says in a small symbol ‘Deliciously gluten free’. 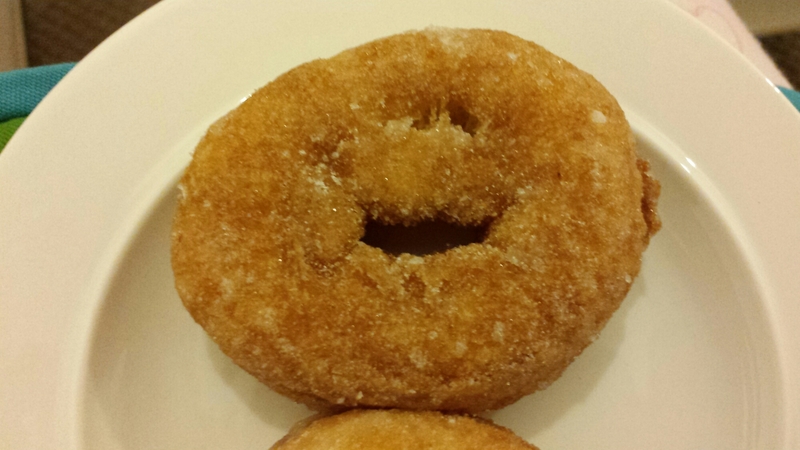 I love this as it’s subtle but gets the message across well, without alienating non – Coeliacs. First of all I tried the Country Fruit Slice. I’ve never been the biggest fan of fruit cake, instead preferring to pick the icing off the top and leave the cake. But this cake is very different, in that although it’s filled with fruit pieces it’s still light and moist. It has thin pastry base which helps to give texture and prevent too much crumbling, and is topped with gorgeously sweet icing droplets to finish it off. I was really impressed with how much I enjoyed it! 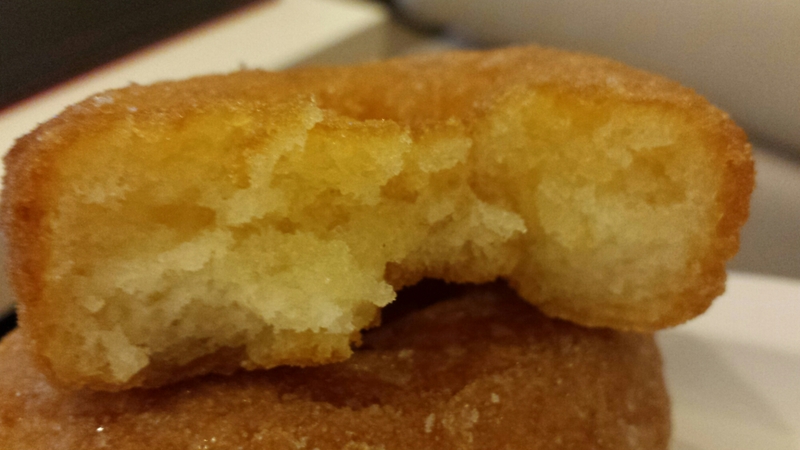 Overall my favourite is the Zesty Lemon slice, as it was my absolute favourite growing up. But the Country Fruit Slice had totally changed my view on fruit cake and I’d be more than happy to enjoy this ad a little treat. 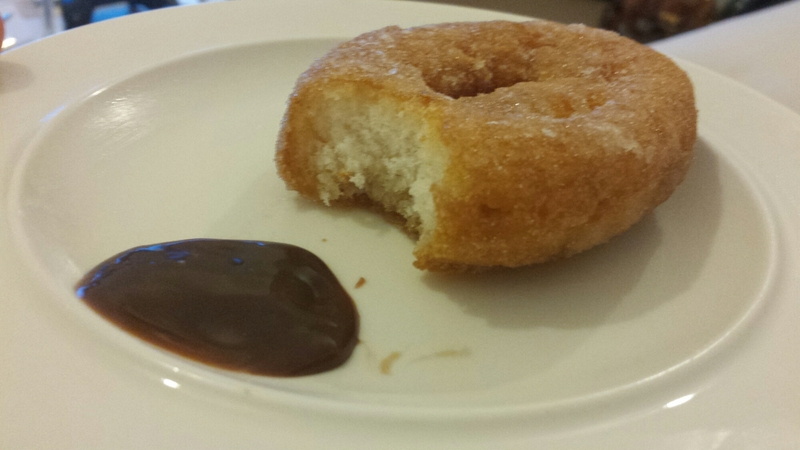 It makes a damn nice change from chocolate brownies! I would also suggest that like Mr Kipling have done, it would be great to have the slices packed into little packets of two inside the box. 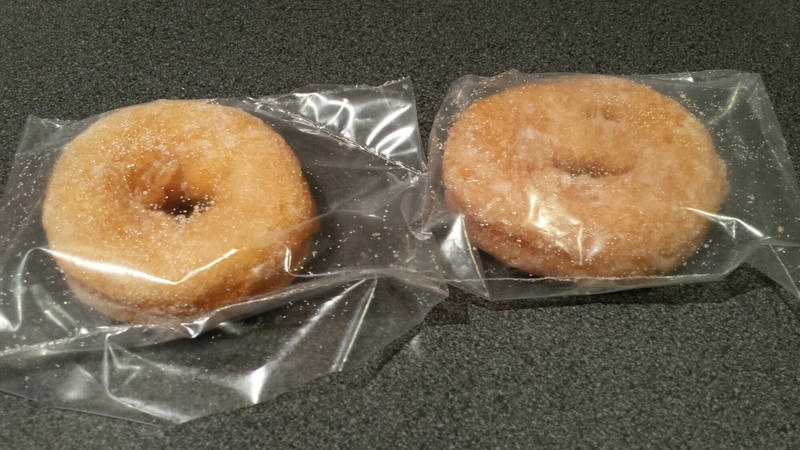 It’s rare that I would eat more than two slices of cake in one go or even in one week, so the separated packaging would help to keep the remaining slices fresh until I’m ready to eat them. Mini packets are also fantastic for breaking out when you have a friend over for a coffee, or they could even be sold in coffee shops! 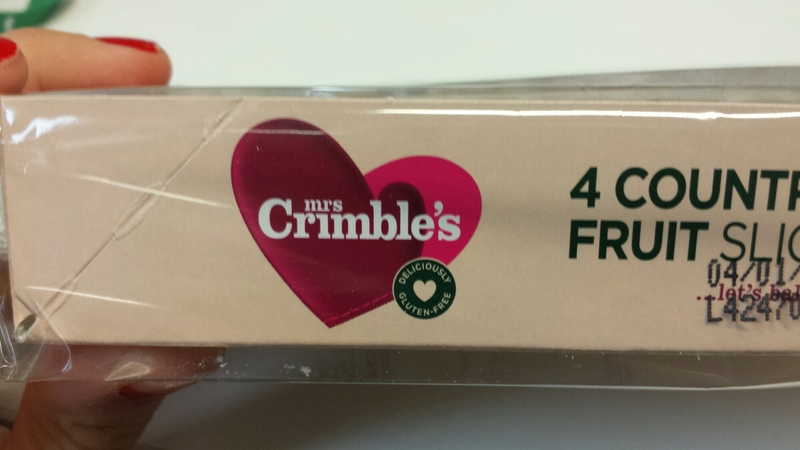 I understand that Mrs Crimble’s are planning individually packed slices as well as the packs of four, so fingers crossed we see these available soon. 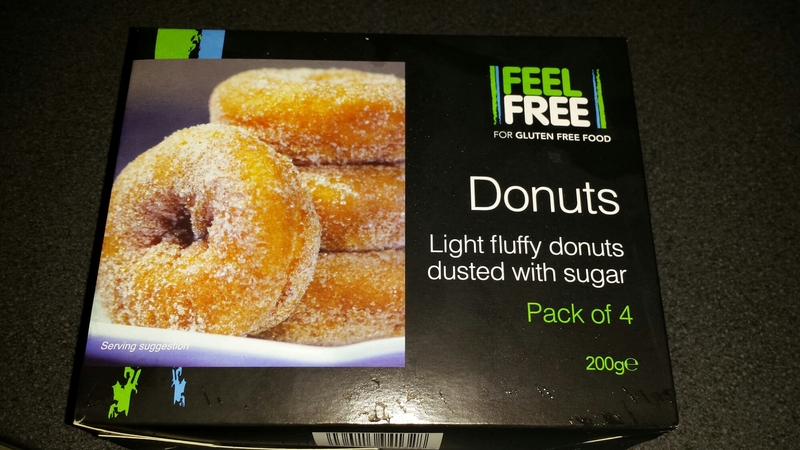 I’m really delighted that Mrs Crimble’s have launched gluten free versions of our old favourites, and rather than being disappointed that yet more unnecessary sugary products are filling the supermarket shelves, I’m happy to say I will definitely be buying these in the future. You’ll find me curled up on the sofa with a cup of tea and a Zesty Lemon slice with #GBBO tonight….. Both products are hitting shelves near you soon, as they have already been picked up and stocked by Nisa and other wholesalers have placed their orders. Available in packs of four, both products will retail for around £1.89 per pack.